How can one market and brand Mali as a destination? 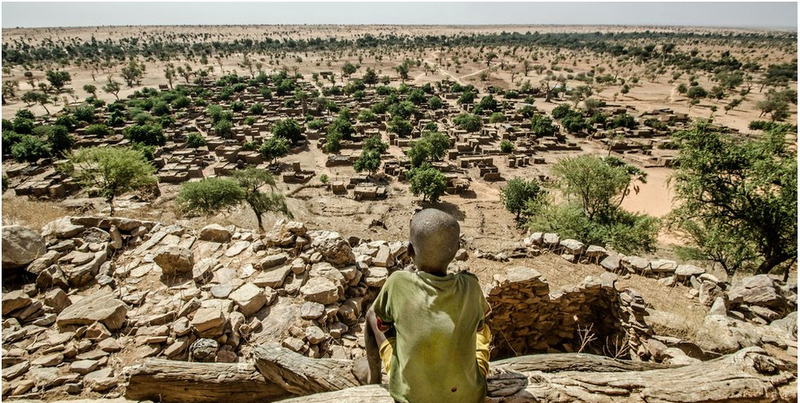 The BBC recently ran a photo-feature on tourism in Mali—a destination in conflict. Read more from the BBC and file for discussion at DBM-V.
We are running a special session on Branding Destinations in Conflict, to be chaired by Erdinc Cakmak of NHTV. Please visit here for details.